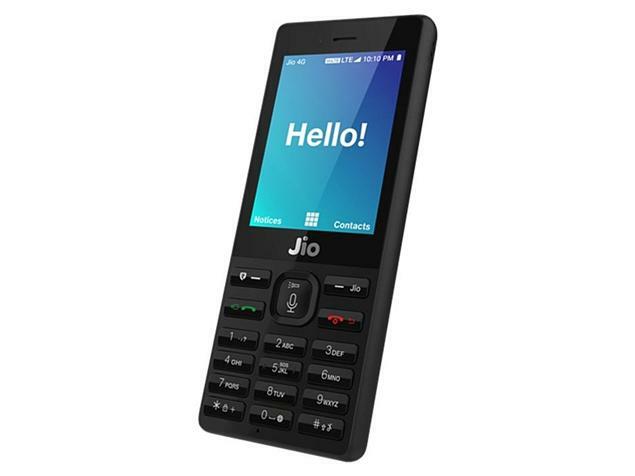 How to get New Jio 4G VOLTE Smart Phone for Free, Unlimited Voice Calls & Data ! Mukesh Ambani has finally announced the most awaited the Featured Phone on Friday in the Limited Annual General Meeting. 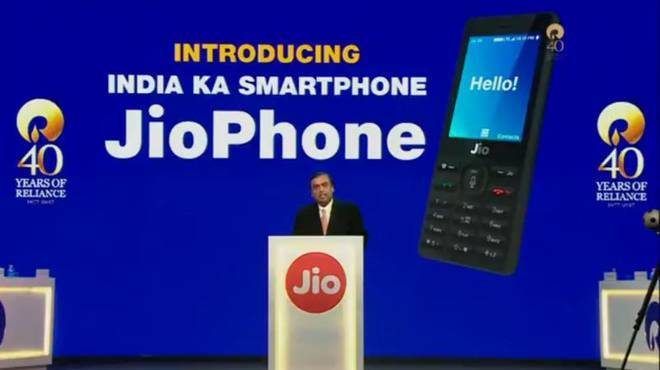 The Jio 4g phone is introduced as India ka Smartphone has been launched for Rs.0 technically, Jio is making an effort to bring 50 crore featured phone users who are not able to get the internet exposure due to high-cost Smartphones. The Phone will officially be launched in September, although the phone will go handy from August 15 for Testing, Ambani declared this moment as Digital Freedom for Indians. other than these technical features Jio will have Jio Apps for Entertainment which will be completely Free. Presently, if you need to buy Jio Phone you need to pre-book it, which will be able to do through My Jio App or Vist a Jio Retail nearby. The Phone requires a Down payment of 1500Rs which will be refunded after a span of 3 years, So technically the phone is for Free. 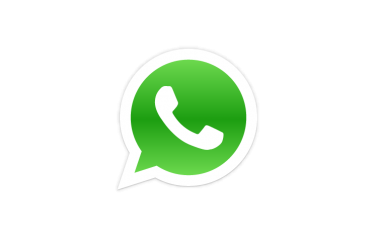 Mukesh Ambani Announced the Effective price of the phone is Rs.0, the initial payment is just a security deposit to avoid any potential misuse of data. The Jio phone users get unlimited 4g voice calls, the users have to pay rs 153 per month, which is the monthly Jio plan, the weekly plan has Rs 54 and two-day plan has Rs 24.